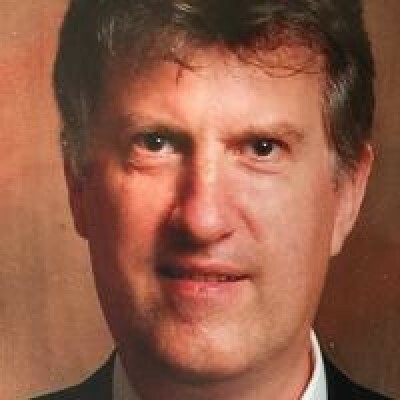 Roger first developed an interest in computers during his time studying for an honors degree in Physics in the U.K. He followed that with an MSc in Artificial Intelligence at Edinburgh. He subsequently worked at companies large and small around Britain before arrving in London where he learned to dive in 1995 at a store in Wimbledon. He teamed up with his instructor, Lance, who was in the process of setting up a dive store and they worked together to create EVE. He moved to Boston, Massachusetts in 2000 for a 2 year stay in the States and hasn't returned 'home' yet. With 2 American kids born in 2010, home is now officially the US. Lance has possibly the most colourful CV of all the staff members. With a diverse range of activties, from lecturing in further and higher education, working as an electrical engineer, owning a dive center, dive boat and dive resort, setting world records as a stuntman, or teaching martial arts, there has not been much down time since learning to dive in 1983. Lance has held instructor certifications with five diving agencies and was one of the first generation of technical dive instructors (#122 and #176) back at the beginning of the 1990's. Lance is a PADI Master Instructor #43759 and received his 25 year Padi Membership Award in a personal presentation from Padi CEO and President Drew Richardson. We set out to create a custom designed system exclusively for PADI dive centers. The system not only had to manage every area of a busy diving operation, but also have the ability to market directly to customers and to integrate directy with PADI Student Processing Services. EVE is still the only system to have this functionality. The EVE Team enjoy the challenges to keep abreast of the demands of our ever evolving industry, The ongoing evolution of creating new and enhancing existing EVE products is the enjoyable part of the EVE Team focus. The daily interaction of providing support and EVE user training for the global range of EVE Customers, is an enjoyable challenge. We get to meet so many amazing people from all around the world and they all want to talk about the business of diving. You could say it's a dream job come true ! If I was to choose one aspect of EVE that is my favorite, it would be the powerful marketing tools integrated for use with every EVE module. Their use keeps customers engaged, active and returning to the dive store again and again. We are reassured by the stories of success that we receive daily from our customers, who constantly tell us how much EVE has helped them in building, managing and growing their successful dive businesses. 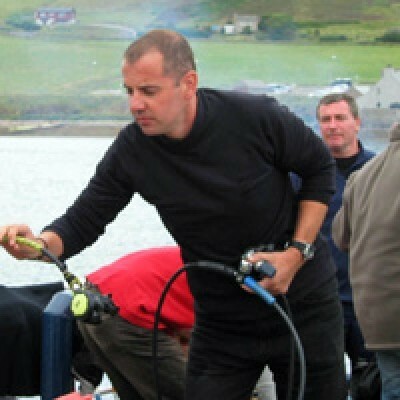 Ian is an educator and communicator at heart and loves to see dive stores around the world benefitting from using EVE by sharing his knowledge of EVE and the dive industry in general. Having been in the dive industry for more than 20 years - as instructor and Director of Training and Operations (in the store where EVE was born) - Ian can bring that experience to bear on the challenges faced by dive centers. Possibly like you, Ian's love for diving changed and shaped his life and career in undreamed of ways and he retains the desire to help PADI professionals and EVE stores do the same for their customers. 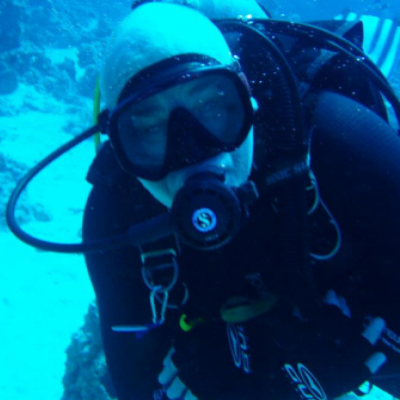 Giovanni has been in the dive industry for more than 20 years. 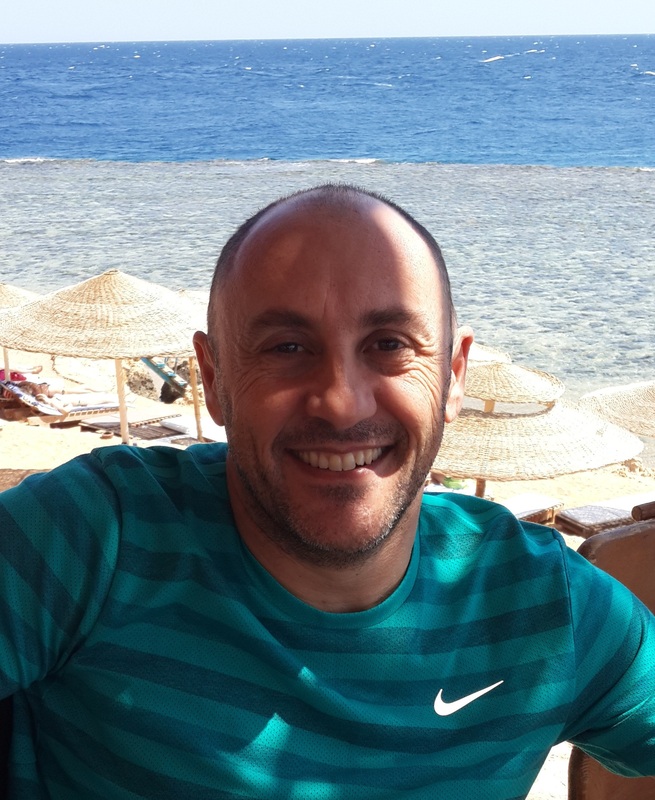 His career started in Sharm el Sheikh, Egypt, where he worked as a dive guide on daily trips, live aboard boats, and as a PADI dive instructor, finally becoming the resort manager. His next challenge started when he was appointed as PADI contracted distributor. The business soon became the hub for materials and member services in the region, and this is where he started using EVE. With nearly 10 years experience in this role, his contribution to our EVE stores' business is always appreciated, especially in the resort environment. Rebreathers are what he likes most underwater. On land, his passion is cycling.